Join us for our first Lakeport Legacies! Cemeteries are important landmarks for families and communities and essential resources for historians and genealogists. Some cemeteries are visible and well maintained, while many others have been forgotten or lost. On Thursday, May 30, at 5:30 pm LaRhonda Mangrum will discuss her work documenting cemeteries in southeast Arkansas for the Arkansas Gravestones Project. Mrs. Mangrum, a Chicot County native, is the coordinator for southeast Arkansas and the coordinator for Ashley, Chicot and Drew counties. 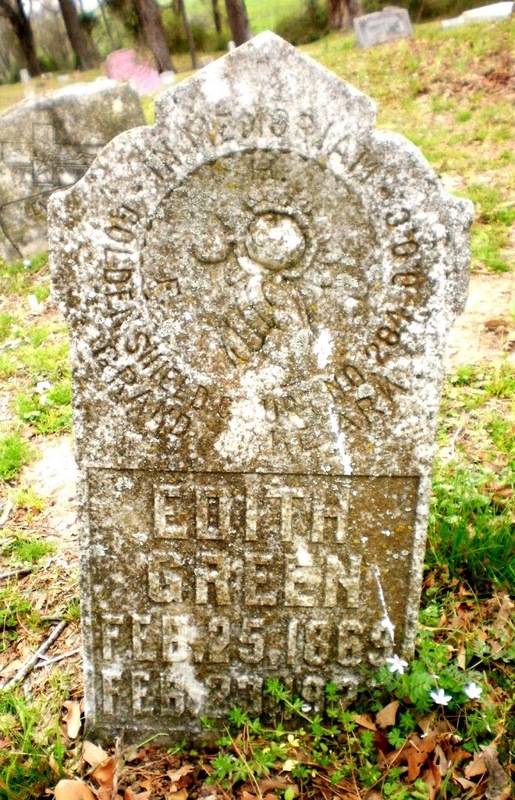 The gravestone project’s mission is to “capture and archive digital images of our ancestors’ gravestones.” She has been gravin’ since 2011 and has documented over 100 cemeteries for the Arkansas Gravestones Project. 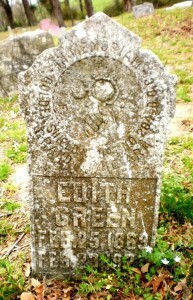 For more information about the project visit the http://www.arkansasgravestones.org/. Lakeport Legacies is a new monthly history talk held on the last Thursday at the Lakeport Plantation. Each month we’ll have a topic from the Delta region (AR, LA & MS). The event is free and open to the public. Lakeport Legacies will meet in the Dining Room of the Lakeport Plantation house. For more information, call or email Blake Wintory – 870.265.6031. The Lakeport Plantation is an Arkansas State University Heritage Site. Constructed ca. 1859, it is Arkansas’s only remaining antebellum plantation home along the Mississippi River. The plantation was donated to Arkansas State University in 2001 by the Sam Epstein Angel family. After more than five years of restoration, the plantation opened as a museum and educational center in September 2007 and new permanent exhibits were unveiled in September 2012.